All Aboard the Bookshelf: Best of Barefoot on Sale! Best of Barefoot on Sale! 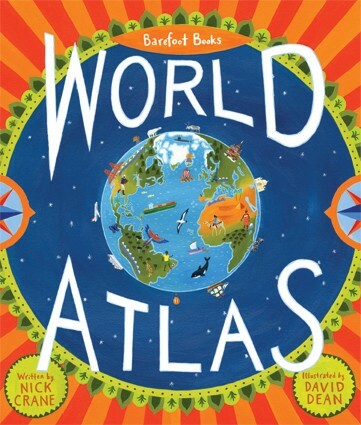 Is anyone surprised that the Barefoot Books World Atlas is included on the Best of Barefoot list? This is my own 2012 best-selling book as well - I sold 47 copies last year! - and it is my very strong opinion that this book should be on every child's bookshelf and in every classroom. We have one at home AND I donated one to Elfe's kindergarten classroom; I'll more than likely give one to every teacher she has between now and the time she graduates from high school. Buy one for every child and every teacher you know now, and save 30% on every copy. 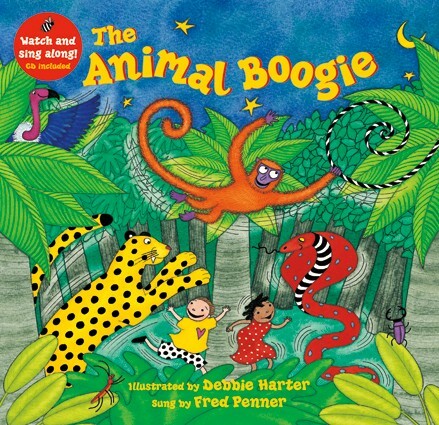 It's also no surprise that The Animal Boogie makes the Best of Barefoot list - who can resist stomping, shaking, and flapping with all the animals in the Indian jungle? The Animal Boogie was also a great seller for me personally in 2012, it's so colorful and fun! 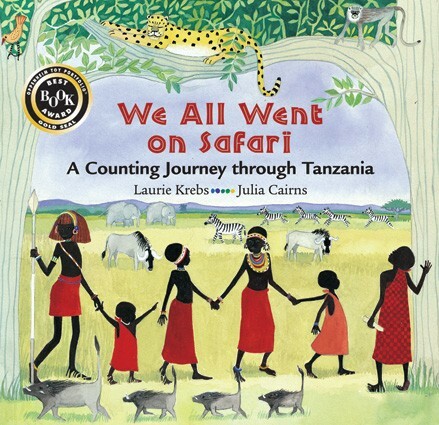 We All Went on Safari is another favorite among my customers that is also part of this Best of Barefoot sale. Learn to count to ten in English and Swahili while exploring the grasslands of Tanzania, then extend the learning with the extensive end notes about the Masai people and more. There are plenty more books on sale - check out the full list here! And if none of these strike your fancy, don't fret - there may just be more books on sale next week!